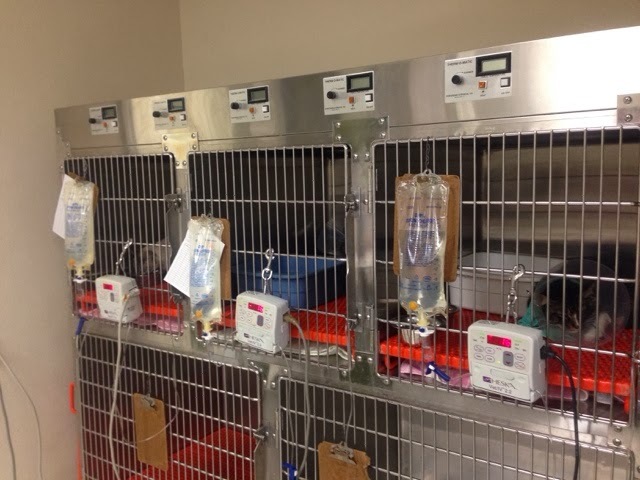 We have five cats on IV's here at one time. Almost all of them are suffering from kidney issues. Remember that the choice of food is the single biggest decision to make for your cats healthcare needs.